The Ford Model Y was designed for markets outside of America. 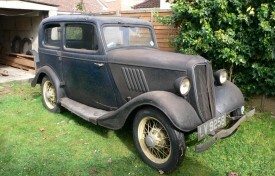 In England, it was produced from 1932 – 37 and became hugely popular as an inexpensive form of modern transport, easily out-competing other companies such as Morris, Austin and the like. The models were offered as two-door (Tudor) and four-door (Fordor) saloons, with an optional sliding sunroof, and also in light commercial van form. 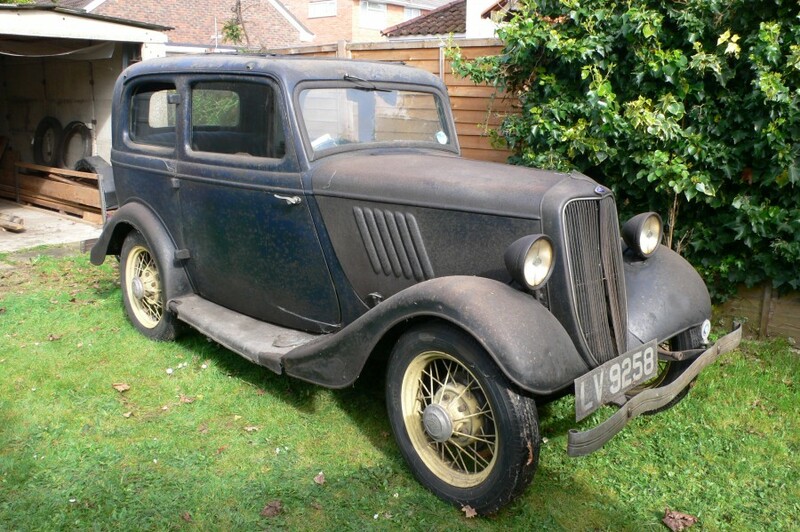 This extremely original example was in the same family from new until 2012, when Austin enthusiast Mr Jim Worth purchased the motor car from DVCA. 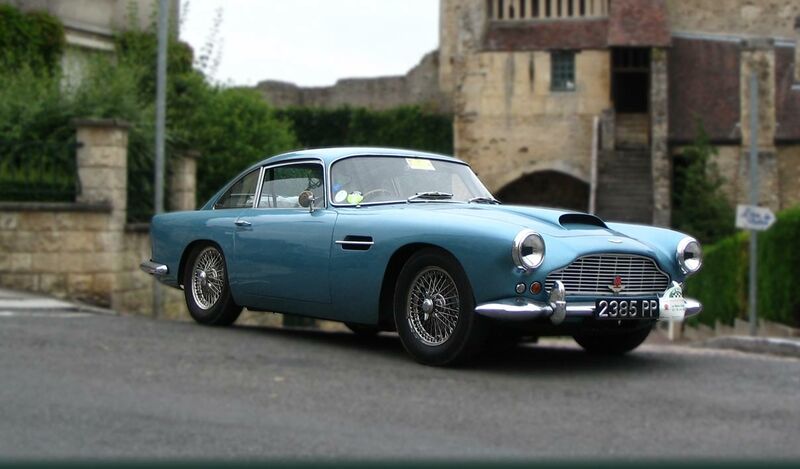 His intention was to preserve the Ford in the same highly original and well-used condition that he had purchased it in, but with one exception: to have LV 9258 in running order. This was achieved, but due to a period of storage, the motor car will now require recommissioning by its new custodian before returning to the road. A large history file is included in the sale, which contains Ford Model Y Bulletins, a handbook, interesting correspondence and data, photographs, the RF60 registration book, and the V5C registration certificate, together with issue 65 (1990) of the Ford Y & C Register Newsletter, in which LV 9258 is featured. Also supplied is a spare gearbox and a steering column.